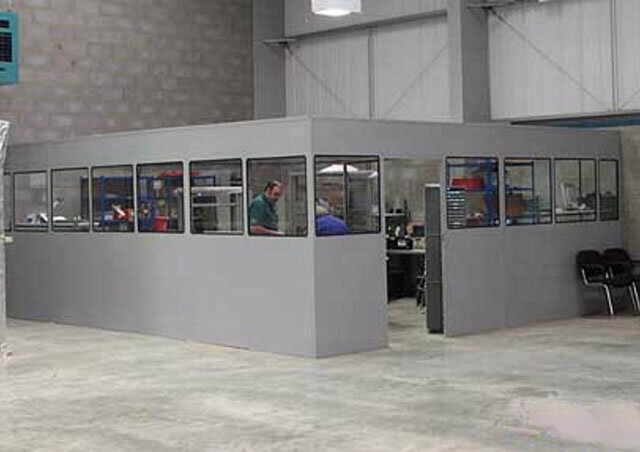 An ideal solution where a high quality, economical partitioning system is required for manufacturing and storage areas. A comprehensive range of accessories, including drop-down and sliding hatches, louvres, vents and locking systems are available to order. A two-piece glazing system that can accommodate 4 mm to 6.4 mm glass is available as shown in the photograph. 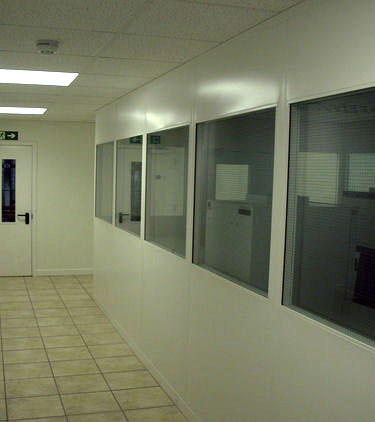 An alternative Partitioning System for installations where a smooth interior finish is required. Works offices, clean rooms and storage areas for chemicals and food products. Panels are available in solid, half-glazed or solid/glazed/solid. Doors can be supplied with single or double glazed vision panels or flush. A full range of non-standard door types are available. Pyroshield glazed panels are supplied as standard. However, other types of glass and Perspex may also be fitted as required. Double glazed panels may be supplied using a 14mm sealed unit with 4 mm toughened glass to both sides and retained in the panel by steel glazing beads. 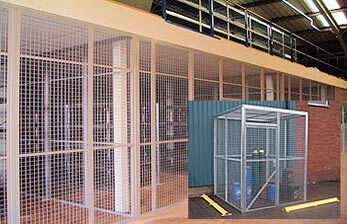 This Partitioning System offers an ideal solution when a well-ventilated, secure area is required. 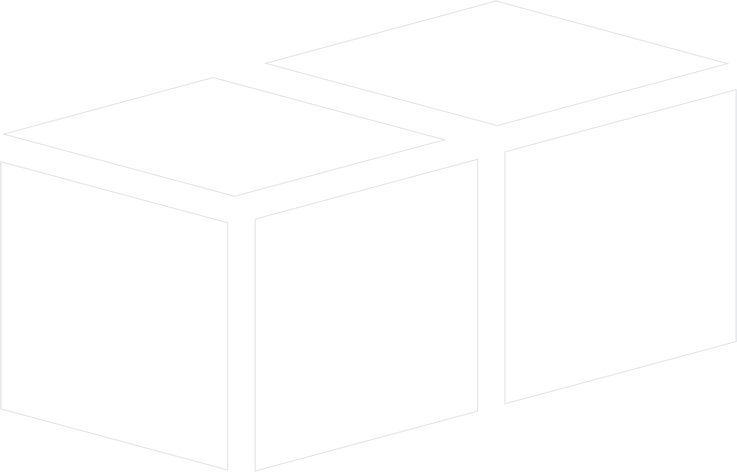 The High Security option is particularly relevant to the storage of wines, spirits, tobacco, aerosols or bonded areas. Constructed with 25 x 25 x 2.5 mm (12g) weldmesh or diamond section Expamet weldmesh sheets spot-welded into the framework. *All steel partitions are electrostatically powder coated. Non-standard colours are also available.